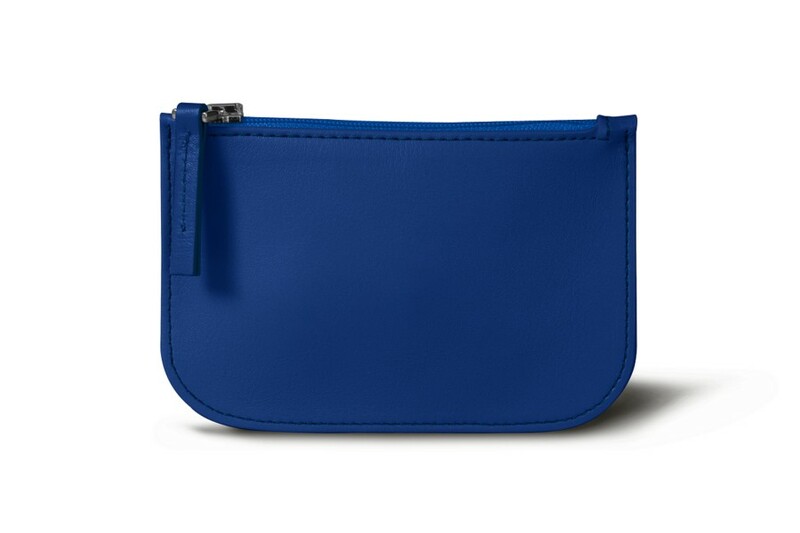 This coin pouch with keychain is a timeless Lucrin leather good item to customize with a range of leathers and colors you won' find anywhere else. This clever little leather good item fulfills two functions at once: coin pouch and keychain. 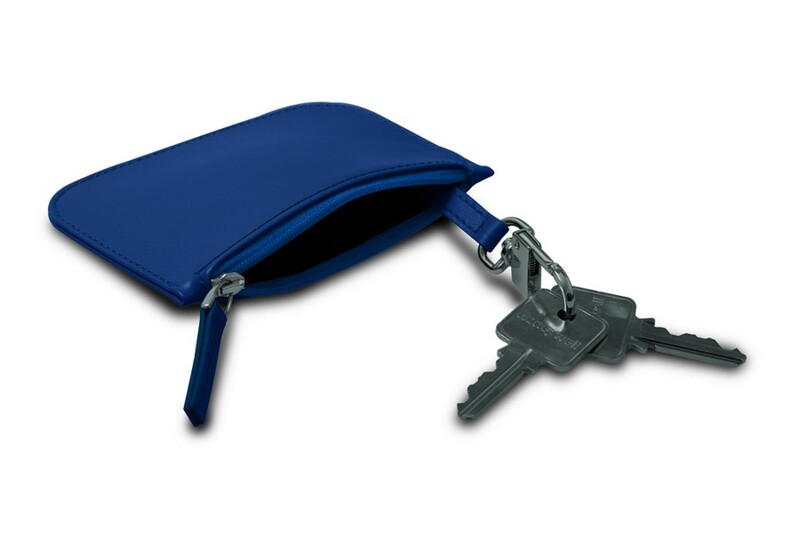 Its small profile makes it easy to store anywhere and attach the keys you use most to the lobster claw hook. They are then safely stored inside the zippered leather coin pouch which can also hold your cards. 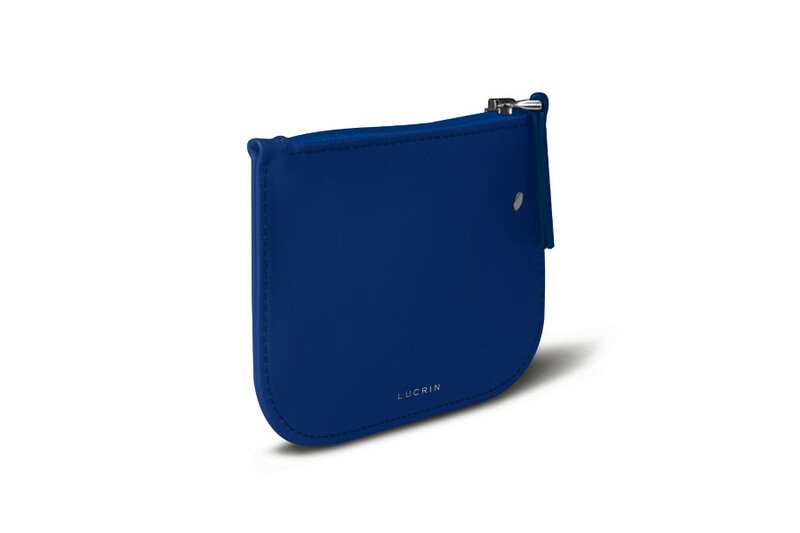 A timeless Lucrin leather good item to customize with a range of leathers and colors you won't find anywhere else.